In nearby Yalding, there are some lovely gardens (http://www.foyog.org/) which used to be part of the Henry Doubleday Research Association. Sadly, history and commercial ventures have not been kind to the Gardens and they are no longer open to the public. Indeed, it is in danger of becoming a lost garden forever. However, the volunteers there continue to do an amazing job of keeping it all going and, happily, on one day of the year only, the Gardens open again. 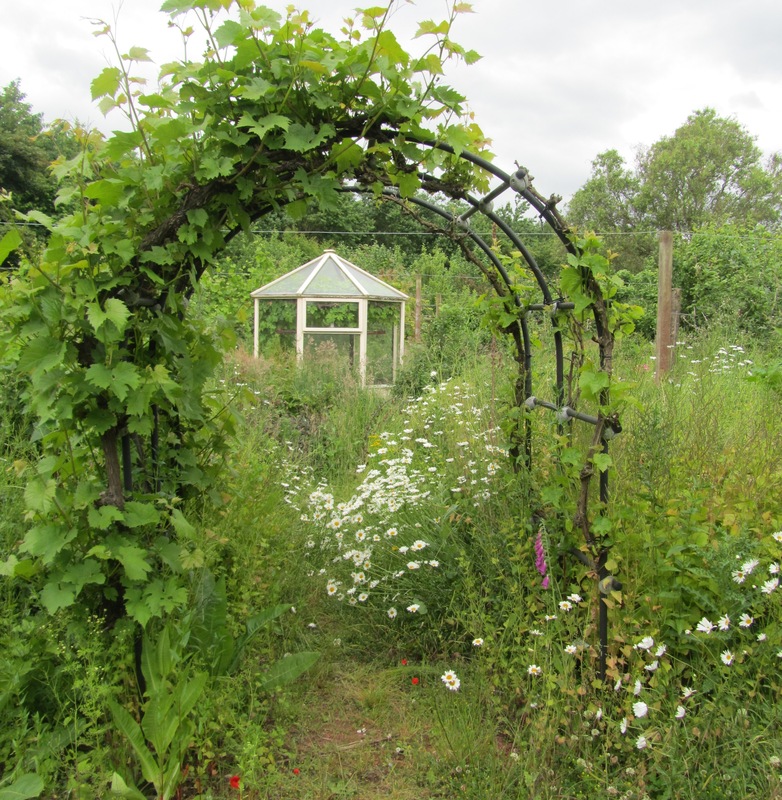 The whole Gardens are impressive, even the more overgrown parts of the garden are intriguing and full of wildlife, including an abundance of bees! 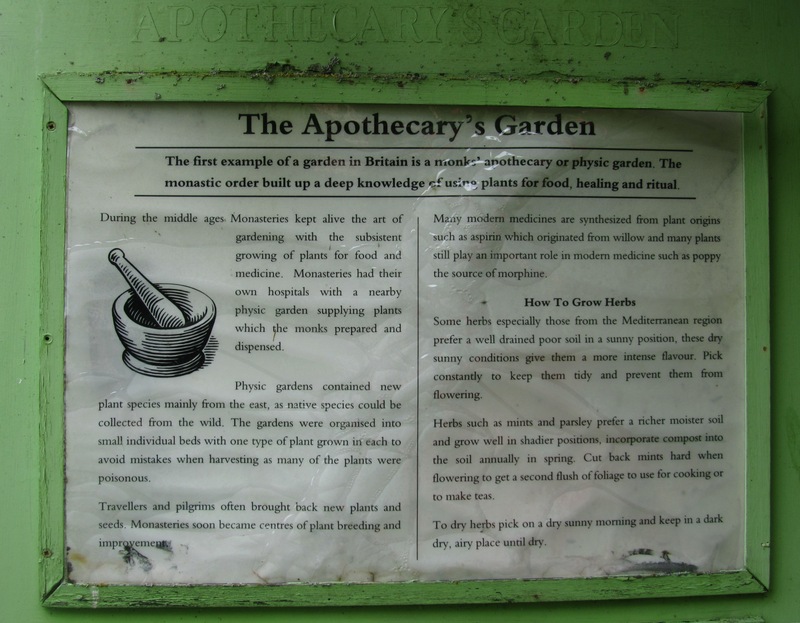 However, what I particularly appreciate, as you can imagine, is the lovely Apothecary’s garden which still has loads of herbs and a rather impressive Chaste tree!